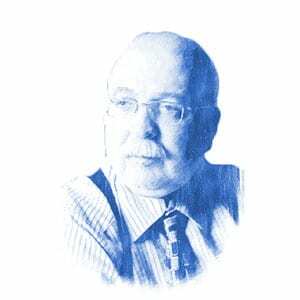 Dr. Denis MacEoin, Author at Breaking Israel News | Latest News. Biblical Perspective. The United Church of Christ (UCC) is a shrinking Christian denomination mainly active in the United States, and “perhaps the most liberal of the Mainline Protestant American denominations”. We need to take swift collective action to fight this death to free speech that such initiatives pose to freedoms that we revere in the West and to which so many millions elsewhere aspire. Britain’s Labour Party, which remains the chief opposition to the current Conservative government, has struggled to throw off a reputation for condoning anti-Semitism and harbouring large numbers of anti-Semites in its ranks. Yes, the burka is oppressive and ridiculous – but that’s still no reason to ban it”, the article created a furore both within and outside his own Tory party, and for more than one reason. Anyone who cares for Israel, who aspires to peace, who has a good understanding of the historical, ethical, political, and legal facts that underpin the right of the Jewish people to a state of which they are the indigenous people, will be familiar with the name of Robert Fisk.